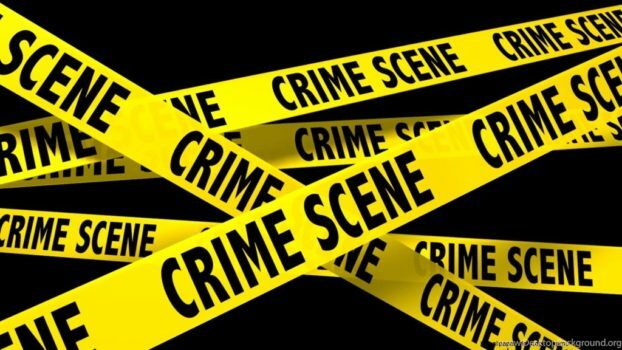 Ronald Akandwanaho, a resident of Rugomera cell, Kazindiro parish in Buganagari Sub-county, Rukungiri District, was reportedly playing cards for money with four others when he got stabbed. A fight broke out after one of their colleagues failed to pay Ugx. 1500 as a stake for the game in which Akandwanaho emerged as a winner. The angered colleague reportedly picked a knife and stabbed Akandwanaho in the neck, killing him instantly. Meanwhile in Kabale , the Vice Chairman for Kicuumazi LCI in Nyamarunda Sub County, Kibaale District allegedly hacked his wife Rose Kyomuhangi 33 to death. cording to the area village chairperson Charles Alituha, the couple has had frequent quarrels after getting drunk. The suspect, Mathias Mulumba alias Kanyankore 53 is currently detained at Nyamarunda Police post.